The catch? 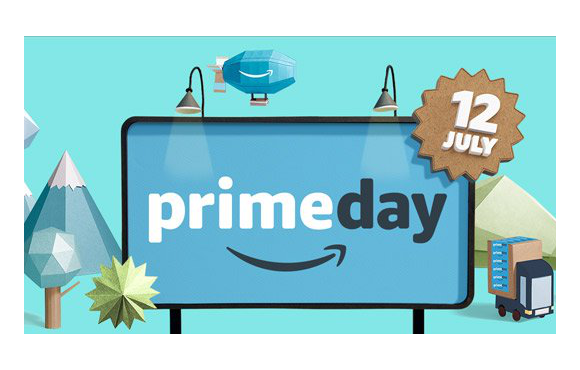 Only Amazon Prime members can partake in Prime Day deals. As with last year’s promotion, if you’re not a Prime member you can get the deals by signing up for aPrime 30-day free trial. This year, Amazon’s leading up to the big day with special promotions and previews that began on Tuesday, July 5. On Friday, it’s the tech section’s turn with a “Gadgets on the Go” Prime Day preview that includes sales on mobile-friendly devices and accessories. Amazon’s also offering a few contest giveaways for U.S. residents on Prime Day. There will be select Prime Music playlists associated with a chance to see twelve different artists live. Listening to the playlists enters Prime members into a draw to win a chance to see performers such as Carrie Underwood, Blink-182, Norah Jones, Flo Rida, and The Lumineers.